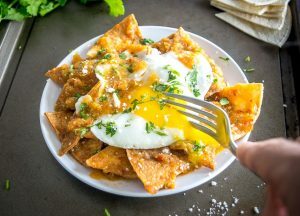 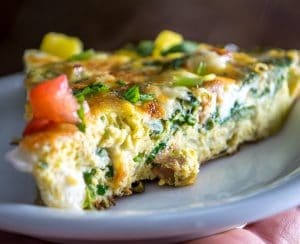 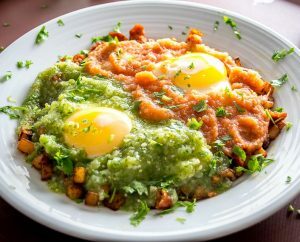 The great thing about Mexican Breakfast Recipes is they are good enough to be eaten for lunch and dinner too! 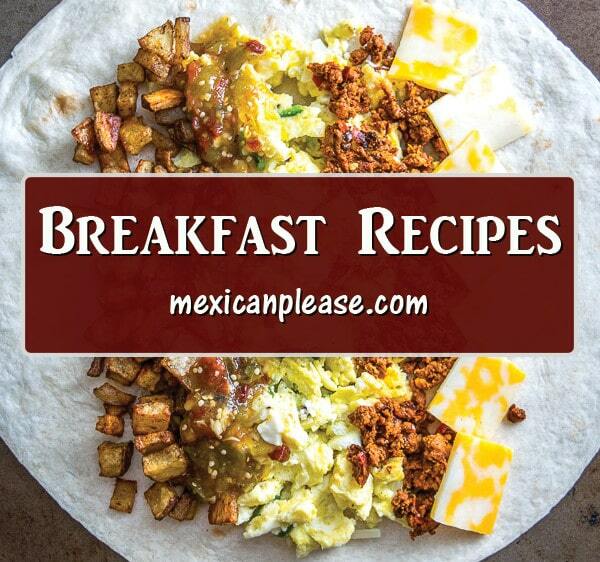 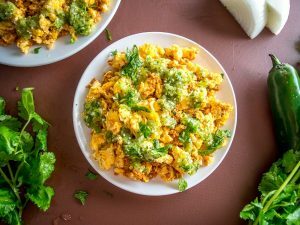 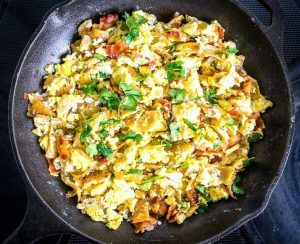 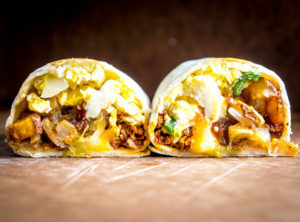 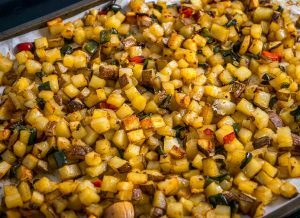 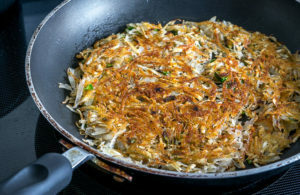 Keep an eye out for Migas and the Breakfast Burritos -- so yummy! 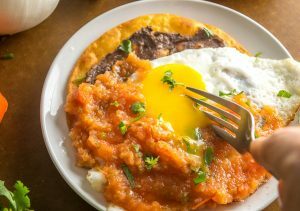 It’s true, the term Gordita roughly translates as “little fat one” and they are typically served up as hefty masa cakes that are much thicker than conventional tortillas. 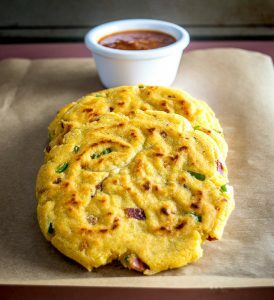 But I like them best when they are a bit thinner than the conventional sizing, and this Bacon Serrano Gordita recipe is a good example of that style….